Unfortunately, I’ve been sitting on these for most of the summer. The “little” move across town, graduation, job hunting and travel really ate up my life. Long story short, I misplaced the samples but they weren’t ever misplaced (moving is so much fun). They were in a totally logical place, a box of “to try” perfume samples. In fact, this box was even labeled “2 Try Perfumes”. Moving is so much fun! Io smells like longleaf pine tree forests and dry earth. And kudzu. Fire ants. Incense. Io opens with pine cones and balsamic pine needles with a hint of dried orange peel. There’s a turpentine quality to the evergreens as well. It mostly wears as a warm, balsamic evergreen fragrance. In contrast to a perfume I talked about recently, Blackbird Ophir, which smells like wet, damp forests of a place I chose to live, Io smells like a dry, warm forest. There’s red clay, wild vines and entire evergreen tress (bark, needles and sap). It’s like a stroll through the woods. The dry-down is like raw incense resins -primarily a labdanum that smells a heck of a lot like a funky, salty ambergris. In this dry-down, we’ve apparently worked up a sweat after our hike in the woods. Io is a perfume inspired by hikes on Californian trails but it reminds me of the coast of South Carolina/South Georgia/Northern Florida. And honestly, I have more experience with that than I do Southern California. It makes me think of pine needles and sap sticking to my bare soles. These are some of my first (scent) memories so I have a fondness for Io because of this. Final EauPINION – Dry, balsamic evergreen forest. It’s one to try if you like realistic woodsy or incense resins scents. BTW – My spouse stole this sample from me. I’m really sorry to keep with the Southern themes, but when I sprayed 33, it smells like boiled peanuts. I mean, exactly like boiled peanuts (this is the vetiver). Within a few minutes, it smells like beeswax and cola. There are plenty of places throughout the U.S. that are hollow shells of once thriving industry (that was usually based on the struggles and grinds of others). When I wear 33, I think about every time I go back to visit family in places with fertile soil that has now been forsaken; penitentiaries are more profitable than produce now. 33 smells like vacant lots with decaying cinderblock structures overrun by weeds and vines. It’s hot sun and delta. I wear this and I can hear cicadas and I swat at mosquitoes. 33 smells nutty, straw-like, earthy, brackish marsh grasses and with a musky leather that smells like a barn barren of livestock. It’s like a barn with a rusty tractor that hasn’t worked as long as you’ve been alive. It dries down to something more like musk, clay and overgrown pastures. Anyway, in summary, this smells like vetiver, hay, clay and musk. Despite being reminded of a part of myself that has taken a long time for me to go to terms with, I like 33. Also, it has reminded me to call my ma. 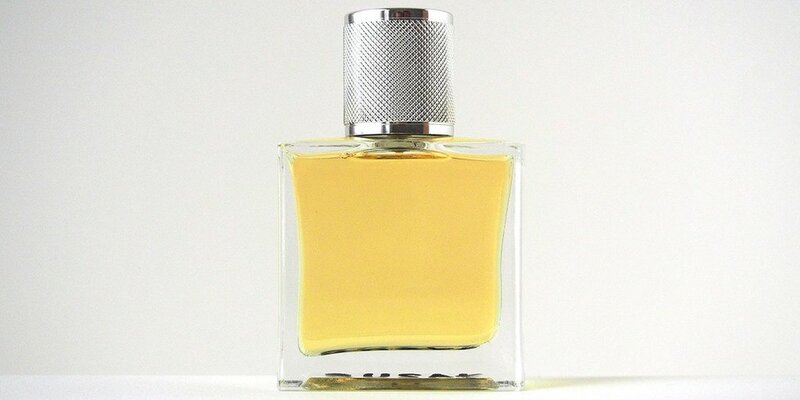 Final EauPINION – Rustic vetiver. It’s Southern Gothic in a bottle for me, but of course, results will vary. But, it is pretty amazing that something as simple as vetiver-themed perfume can make you think of entire scenes and plots. It’s like a little mini screenplay in my head. Quasi una absurdia – fresh mint, bergamot, orange blossom, ylang ylang, rose, jasmine, benzoin, clove, civet and lily pollen. Quasi Una Absurdia smells like funeral lilies, Certs mints and Murphy oil soap. My mind immediately went to a funeral parlor as morbid as it sounds. As it wears, it’s a really pollen-heavy floral. With the notes, you’d expect a white floral, but this is a “yellow floral”. It’s lilies and carnation. Vermillion-hued pollen scattered on the floor. As the fragrance dries down, it’s like night-blooming jasmine making its way through an open window. These florals eventually fade into musk and church incense. It’s gorgeous. These reviews have went in a more Southern “scent memory” direction than I expected, but QUA reminds me of a funeral parlor used by my bayou family. The place is like something out of a corny murder mystery written by a writer that has only read Mark Twain and Anne Rice. A place with squeaky steps and wobbly floors, no A/C but in a subtropical climate and gives out branded paper fans that you can use or you can convincingly act out a heat stroke for extra drama. The parlor is surrounded by Spanish moss and I’m sure you’ll see some tourist-y steamboat in the distance. It’s just that kind of place. Luckily, I’m from a death-positive culture. Thinking of this place doesn’t bring up bad memories. Aside from the grief you’d expect from being in such a place, I actually associate it with celebration. 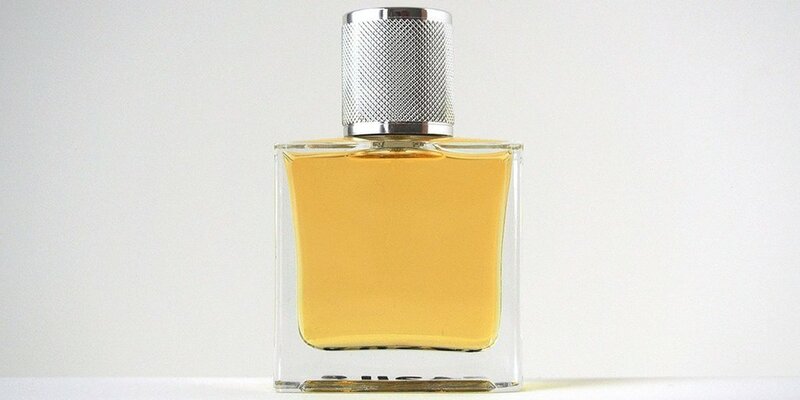 Final EauPINION – Pollen-y, yellow floral. Really, all I could ask additionally of this is that there be a chrysanthemum added to complete my scent memories. Otherwise it’s perfect and just the sort of thing that I adore (says the person who lives for stuff like Caron Narcisse Blanc). Studio Series Sets – These are limited edition subscription sets that basically walk you through a perfume itself. You experience it in different stages and/or experience raw ingredients. 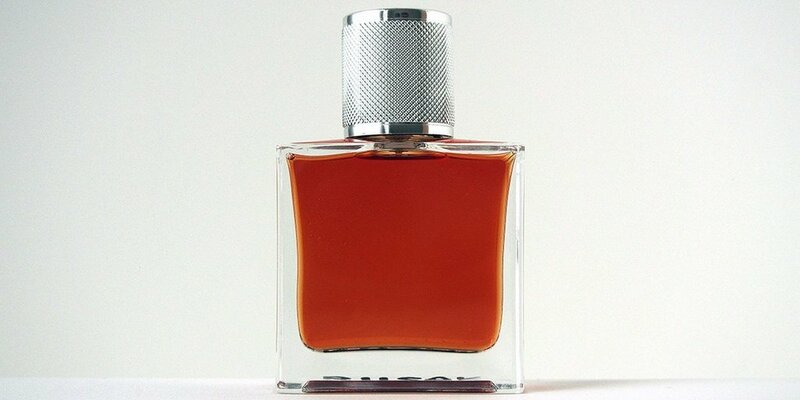 In a way, it “trains” the nose and tells the story of a perfume’s progression. I was sent some rad incense-focused perfumes and “ingredients”. I know this has been more personal than a lot of my reviews but I think that also says a lot about them even if “results will vary”. I appreciate any perfume that gets the memories or imagination going. I recommend this brand to those that like perfumes from Slumberhouse, January Scent Project, Beaufort London, Bruno Fazzolari, etc. You know, indie stuff that tells a story or invokes a place in time. The 1.7 oz bottle of Io and 33 retail for $175 while Quasi una Absurdia retails for $190 (of course, my favorite is the most expensive) all available at Chris Rusak. A sample pack is also available for $15. *Disclaimer – Samples provided by the brand. I am not financially compensated for my reviews. My opinions are my own. 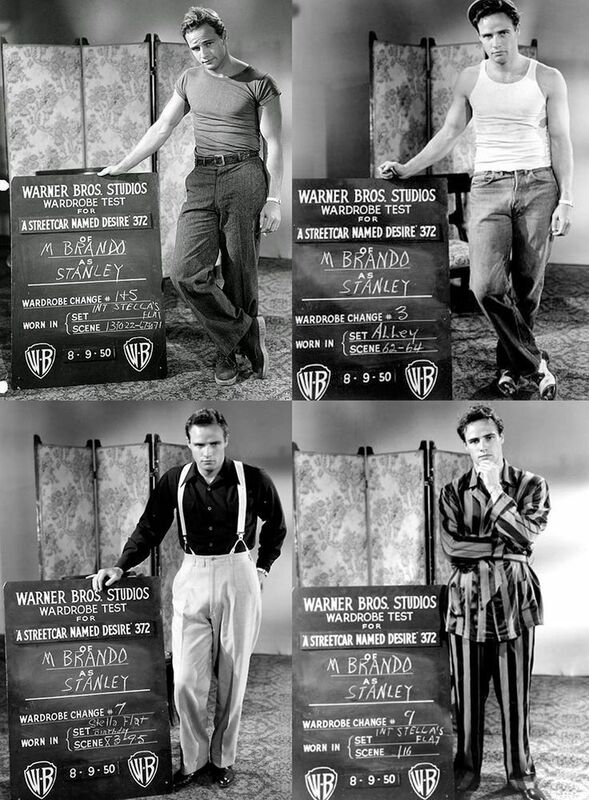 Marlon Brando costume tests for “A Streetcar Named Desire” from a-closet-of-errors.com. Also, schwing. Post contains affiliate links. Thanks! No! Thank you for sharing these with me! I’ve truly enjoyed wearing them and the scent memories they invoked in me. Keep it up! I love your reviews of these. They all sound super interesting, and I’ll plan to order a sample set at some point.